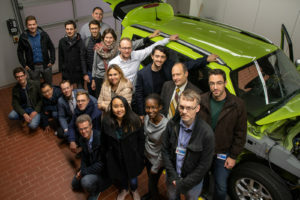 The 4th interACT GA meeting was held on 12-15th November 2018 and was hosted by interACT’s partner BOSCH in the company’s facilities in Abstatt, Germany. 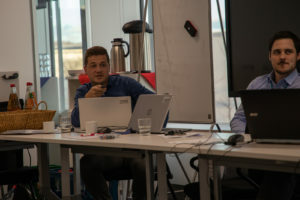 During the first and the last day several technical workshops were held, whereas on the second day the consortium presented the project’s progress and discussed about their future goals. 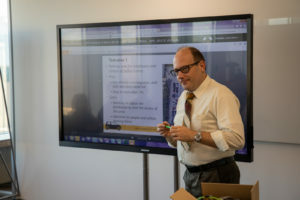 The meeting was also meant to prepare the mid-term review of the project in December 2018. 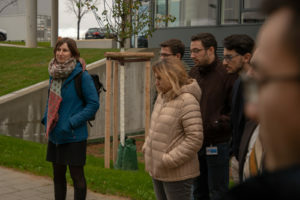 Futhermore, all project partners took the opportunity to see the CRF demonstrator equipped with all sensors by BOSCH in the workshop in Abstatt for the first time.